February is National Children's Dental Month! Crown Mistress Molar will make a special appearance at Dr. Leslie Blackburn's office on Monday, February 19, 2018. Reservations made at the door: Donations Welcomed. May 12, 2018 2:00 pm. performance followed by a reception at the Conroe Coffee Shop. The Spring Market will be located in the Arena of the Merrell. Pick up your copy of the newly released Tooth Collector Fairies Series book titled, Home from Decay Valley at Katy's Largest Gift Market at the Katy Merrell Center. Spring Market 2018 -- "Come See What The Buzz is all About". Don't miss our 10th Anniversary Spring Gift Market April 7 & 8, 2018. Renovations are complete and we ARE Back in the ARENA of the Merrell center. Followed by our 11th Annual Christmas Market November 16, 17th & 18th. Located in the ARENA & Pavilion of the Merrell Center. Shop with 200 vendors in 2 buildings with vendors from all across America. 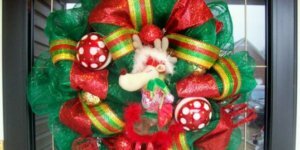 Support local artist, crafters and small business and find unique gifts you won't find in the local stores. 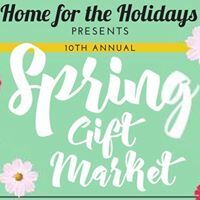 Take this opportunity to some shopping at Home for the Holidays Spring Gift Market at the Merrell Center. Author Denise Ditto will be selling and signing her books at this event both days. 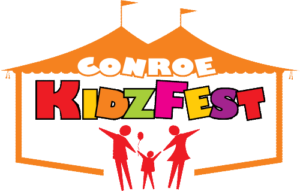 Conroe KidzFest is set for Saturday, APRIL 28. Don't miss all the fun. Over 15,000 people will gather together in beautiful downtown Conroe to play, create, explore, and learn. Meet Denise Ditto Author who will be selling and signing her books. Denise is the author of the book titled "Batina's Best First Day" which will be performed as a musical on May 10 at 6:30 and May 12 at 2:00 pm by the C-Kidz at the Owen Theatre. FREE Admission, Activity Villages, Live Entertainment, Inflatables, Game Booths, Train Rides, Face Painting, Water Activities, Food Vendors (for a fee), and much more! Don't miss the Regional Premier of Batina's Best First Day - The Musical by Denise Ditto and the C.Kidz Theatre School. Reservations made at the door. This is a free performance. Donations are welcomed. On May 10th at 6:30 and May 12th at 2:00 C.Kidz will present Batina's Best First Day - the Musical at the Owen Theatre at 225 Metcalf St. Be sure to mark your calendars for 6:30 on Thursday or 2:00 on Saturday. See characters Batina and her best friends Lainey and Lulu come to life on stage. Hear six original songs that will keep you humming for days. 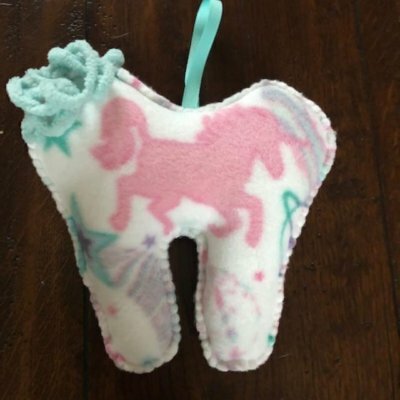 Learn all about the tooth fairy and what happens to all of those well-brushed teeth! The past comes to life at the 3-day Sam Houston Folk Festival. As you step into the time machine, you’re transported to a bustling Texas frontier settlement and immersed in historical and cultural experiences on the fifteen-acre grounds of the Sam Houston Memorial Museum. Witness folklife on the frontier firsthand through historical reenactments and demonstrations, live music, homemade root beer and kettle corn, crafts and other creations and strolls through the homestead. Author Denise Ditto will be at this event selling and signing her latest book titled, "Home from Decay Valley." Author R.D. Vincent will be at this event selling and signing his latest books from the Donbridge Series, Dulcimer Workshops, Citizen Soldiers, Live Acoustic Music, Tale‑Spinners, Museum Tours, Performances, Costumed Historical Characters, Folklife Demonstrations, Children's Activities, Cultural Displays, Arts & Crafts, Ethnic Foods, Living History Theatre. Book Launch - "Home from Decay Valley"
Author Denise Ditto announces the launch of her second book, "The Tooth Collector Fairies: Home from Decay Valley" on May 27th beginning at 3:15 pm. 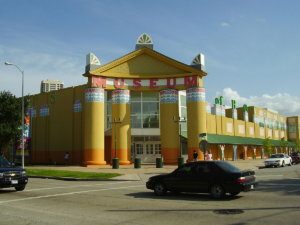 at the Children's Museum of Houston located at 1500 Binz, Houston, TX. 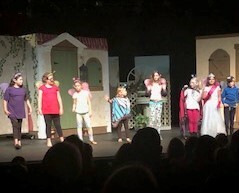 Prior to the launch, the Owen Theater C.KIDZ Theatre School will perform Denise's first book, "Batina's Best First Day" - the Musical beginning at 2:00 pm. Please join us at the Setting the Trend, Librarians as Leaders conference on Thursday, June 7, 2018 at Clear Falls High School from 7:45 AM to 4:00 PM with registration from 7:45 AM to 8:30 AM. Various professional learning sessions will be offered that will allow you to explore, collaborate and learn about trending topics. This will be a FREE blended learning experience with EdCamp sessions, vendor fair, presentations, and special event speakers. Mark Ray will be joining us for our Keynote Session and Donalyn Miller will be presenting in various sessions. Lunch will be provided. 29th Annual Texas Blueberry Festival presented by Tipton Ford Lincoln on June 9, 2018 in downtown Nacogdoches! The Texas Blueberry Festival is a delightful day of the America you dreamed still existed. 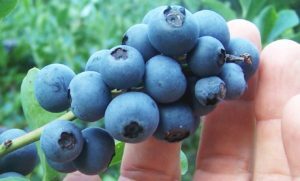 This is the most delicious festival in the Lone Star State, a day-long celebration of the annual blueberry harvest. Author Denise Ditto will be at the festival selling and signing her newest book in the Tooth Collector Fairy Series titled "Home from Decay Valley." Book signing at Kroger located in Sweetwater Plaza at 4825 Sweetwater Blvd, Sugarland, TX. Drop by and meet the Author and see the new book, "Home from Decay Valley" in the "Tooth Collector Fairies" series. Book signing at the Kroger in Willis, TX. Drop by and meet the Author and see the new book, "Home from Decay Valley" in the "Tooth Collector Fairies" series. 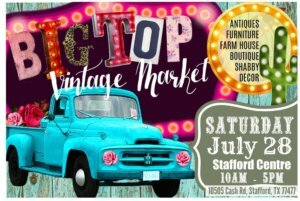 Big Top Vintage Market is heading Stafford Texas to bring the best in vintage, unique, one of a kind and shabby chic gifts, home decor, clothing and more to Stafford Centre. 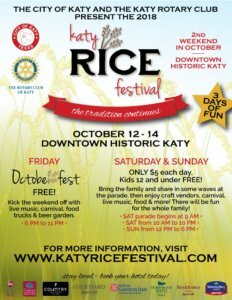 100 unique Texas vendors will come together to bring an amazing assortment of shopping, family fun and food to Houston. Shop Saturday, July 28. 2018 from 10a - 5p. Book signing at Kroger at 2150 Spring Stuebner Rd, Spring, TX. Drop by and meet the Author and see the new book, "Home from Decay Valley" in the "Tooth Collector Fairies" series. Book signing at Kroger at 22030 Market Place Dr, New Caney, TX 77357. Drop by and meet the Author and see the new book, "Home from Decay Valley" in the "Tooth Collector Fairies" series. 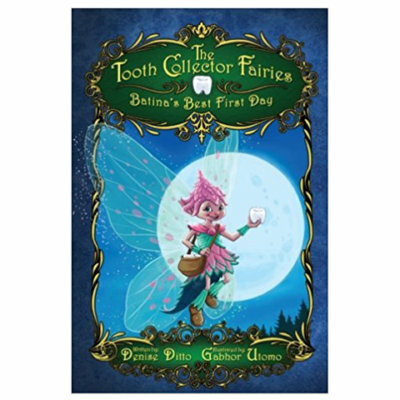 Denise Ditto, author of the "Tooth Collector Fairies" series will be selling and signing her books "Batina's Best First Day" and "Home from Decay Valley" at the Southwest Dental Conference Sept 6-8, 2018 at the Kay Bailey Hutchison Convention Center in Dallas, Texas. Be on the look out for Crown Mistress Molar, the oldest and wisest fairy in the land of Brushelot, who has promised to make a special appearance. In support of Pediatric Cancer Awareness Month, Crown Mistress Molar, the oldest and wisest tooth fairy in the land of Brushelot, will visit Ronald McDonald House and read "Batina's Best First Day" to the children. In addition, Houston Writers House Directors, Denise Ditto Satterfield and Rebecca Nolen, will be there to present the residential families with books donated by the author members of the Houston Writers House. An event you don't want to miss!!! Saturday September 22, 2018 - Huge shopping event for the whole family! Bring your husband and kids, there will be raffles EVERY HOUR, a kid zone (with a lot of activities), LIVE MUSIC, Adult Beverages with Food, and so much more! For those who LOVE shopping, this event will feature 160 merchants, offering unique items for everyone. 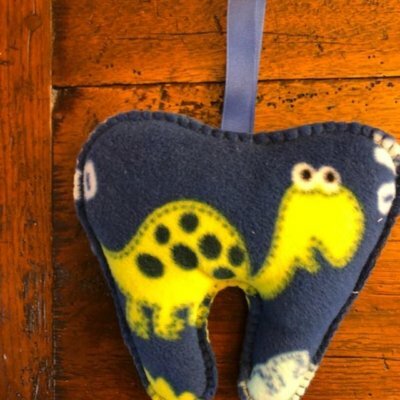 These local small businesses includes: Home Decor, Pottery, Novelties, Antiques, Women's & Children Clothing and Accessories, Food, Rustic Furniture, Handmade Crafts, Jewlery, famous child characters and so MUCH More! The doors will be open to the public from 9:00am - 5:00pm. Admission is $5 at the door or $3 in advance! Early Bird Tickets will go ON SALE Friday, August 31 @ 7:00am! Author Denise Ditto will be at this event Saturday from 10 AM - 7 PM and Sunday 12 PM - 6 PM! Saturday, October 13 starts with the parade at 9 AM and gates will be open for the festival from 10 AM – 10 PM. 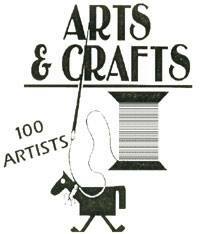 Enjoy great arts & craft vendors, music & food, activities and fun for the whole family! On Sunday, October 14, the festival gates will be open again from 12 PM-6 PM. Tickets into the festival each day are only $5 per adult and kids 12 and under are free. Kingwood Women’s Club, a 501(c)(3) organization, was founded in 1985 with the goal of providing volunteers to perform service through various community organizations. KWC, which now has over 150 members, has exceeded its original goal and has been able to give over $1,000,000 in donations to local philanthropic organizations as part of its community service. The local organizations that have benefited from the Holiday Marketplace are: Humble Area Assistance Ministries, The Gathering Place, Project Mammogram, Mission Northeast, Society of St. Stephens, Village Learning Center, LSC-Kingwood Scholarships, Kingwood Library, Family Time, YMCA, and Feed My Lambs. This year our KWC Holiday Marketplace will be held at the Humble Civic Center located at 8233 Will Clayton Parkway, Humble, Texas 77338. 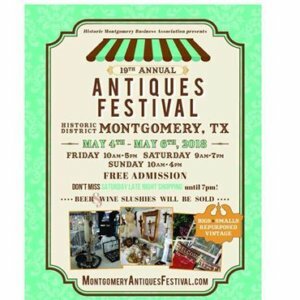 We will have over 100 booths from all over Texas selling jewelry, clothes, gifts, floral, food and much more. It is a great girl’s day out! Tickets will go on sale in September (date to be announced) and may be purchased in advance from any member, Sterling Events/Alspaugh’s Ace Hardware or on our website: www.kingwoodwomensclub.org. 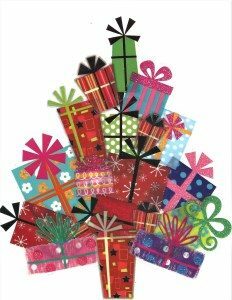 If you are interested in becoming a sponsor of Holiday Marketplace or to obtain information about being a vendor please contact us at info@kingwoodwomensclub.org. Monday evening, 6-9 pm is the Preview Party and Silent Auction – $25 in advance only and includes a shopping ticket for Tuesday. There will be a Silent Auction for fabulous trips, many wonderful raffle packages, door prizes, as well as wine and hors-d’oeuvres. Project Mammogram benefits from the proceeds from the Preview Party ticket sales. On Tuesday, from 9 am – 5 pm, is the second day of Holiday Marketplacewith shopping, door prizes, the raffle continues. and a snack bar with sandwiches, chips, for purchase. Entrance tickets are $8 in advance and $10 at the door. Lunch and shopping combo tickets are $25, in advance only. The two-day Texas Book Festival is a gift to the state Texas, free and open to the public, bringing books to life through author readings, innovative panel discussions, demonstrations, and book signings. Denise Ditto will be speaking at the the Ladies' Reading Club Nov 1, 2018. The Ladies' Reading Club is an organization in Houston that was established in 1885. They are in their 133rd year. 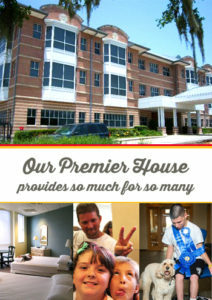 The purpose of the organization is to support the Houston library system and intellectual and social culture. Katy's Largest Gift Market at the Katy Merrell Center. Spring & Christmas. "Come See What The Buzz is all About". Don't miss the 11th Anniversary Christmas Gift Market November 16-18th, 2018. 200 vendors in 2 buildings. Renovations are complete and the event is back in the ARENA of the Katy Merrell center. Shop with 200 vendors in 2 buildings with vendors from all across America. Support local artist, crafters and small business and find unique gifts you won't find in the local stores. "When you buy from an artist/maker, you are buying more than just an object/painting.You are buying hundreds of hours of failures and experimentation.You are buying days, weeks and months of frustration and moments of pure joy.You aren't just buying a thing.You are buying a piece of heart, part of a soul, a moment of someone’s life." 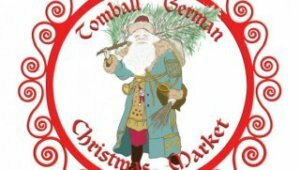 Celebrating Texas German Heritage at Christmas time on the old Downtown streets of Weihnachtsmarkt Texas Style. Music Street Festival with continuous live music on 4 stages and many street performers. Call the girls and mark your calendar for the LAST WEEK OF THE HOLIDAY shopping season! 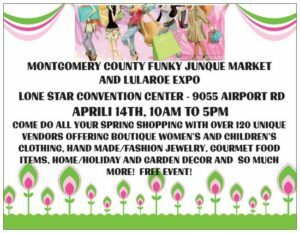 Come explore this upscale indoor market with funky junque, handmade jewelry, art, antiques, women's and children's boutique clothing, home and garden decor, gourmet food and so much more. Please make sure you get your Buy One Bring A Friend For Free Coupon.